Hey everyone! We are giving our followers a chance to win tickets to the new Focus Features movie The Mustang! To enter to win two reserved seats to the special advance screening being held on Tuesday, March 26 at 7pm in Salt Lake City, email your full name and birthdate to AlliedSaltLake@gmail.com and enter “REEL MUSTANG” in the subject line. Entry deadline is Monday, March 25 at noon. Good luck! 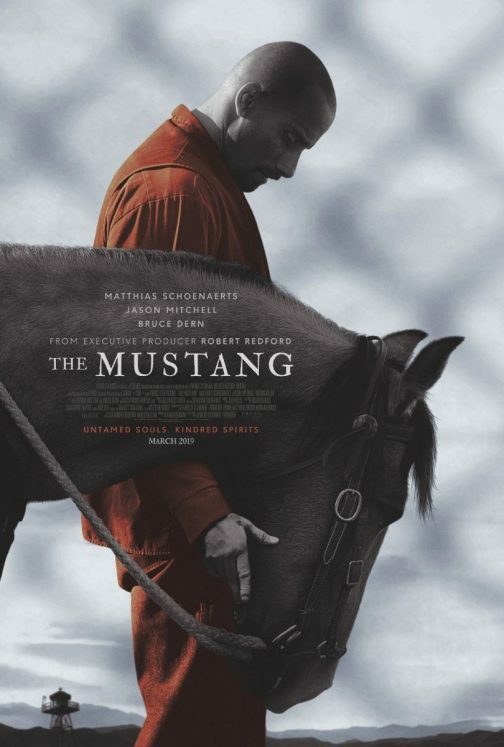 Synopsis: A violent convict is given the chance to participate in a rehabilitation therapy program centered around the training of wild mustangs. In theaters March 29.